High Quality, Efficiency, Flexibility and Promptness. These are the ingredients of the Fimars way. 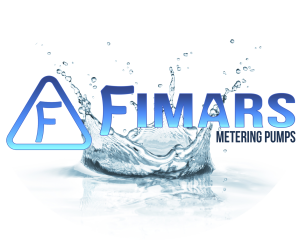 Fimars is leader in the design, development and manufacture of metering pumps, polymer and emulsion preparation systems. Together with its important partners, Fimars offers tailored solutions for pumping, a wide range of accessories, spare parts and services and professional assistance in setting-up your plant. All Fimars branded products are designed paying utmost attention to every single component, with the ultimate goal of total efficiency and high quality.